Footjoy Tailored collection golf shoes are super comfortable and offer the perfect fit. Love the cheetahs print. Footjoy shoes always run true to size. Ordered some FJ golf shoes. They were on sale for a great price. Great value. Comfortable/padded insoles. Did need to exchange for a smaller size. Customer service was great! Excellent Quality and Good Pricing! Arrived quickly and Customer Service friendly and pleasant. 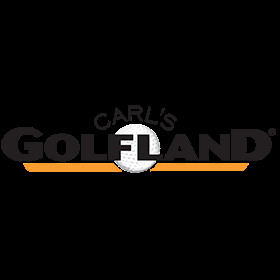 great comfort in these shoes; fit true to size; price reasonable, and I do shop around - Carl's Golfland always the best! And stylish! Attack your game!